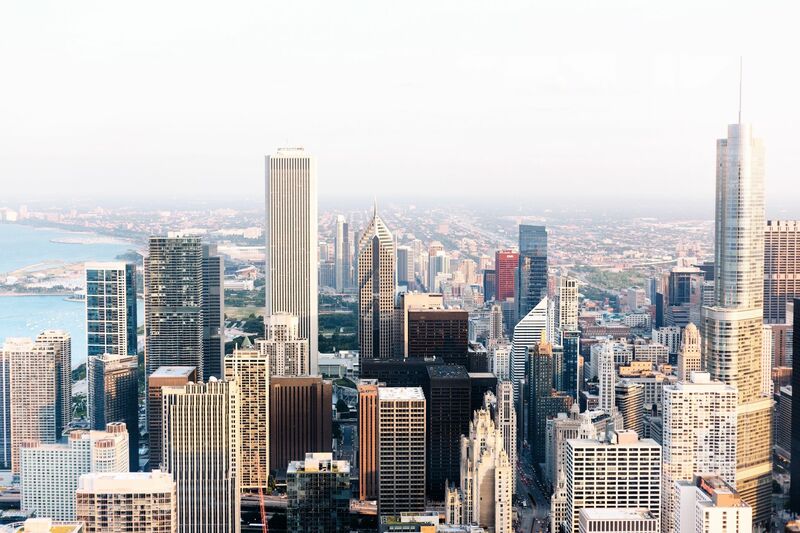 Our downtown Chicago hotel is ideally located in the heart of the city, giving you easy access to some of the top attractions and things to do in the area. Use our calendar of events to plan your trip itinerary and discover the best local events happening during your stay. 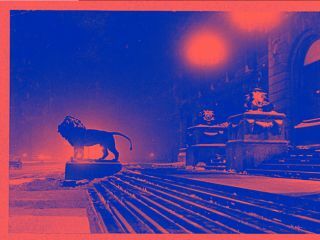 A vast majority of the Art Institute will be open during Midwinter, with both scheduled and surprise performances taking place throughout the museum. Among the many participating artists are Slowdive, Panda Bear, Oneohtrix Point Never, Kamasi Washington, Deerhunter, Laurie Anderson, William Basinski performing Disintegration Loops with the Chicago Philharmonic, Grouper, and JPEGMAFIA. In addition, various gallery spaces will feature ambient installations by Nico Muhly, Stars of the Lid, Julia Holter, Kaitlyn Aurelia Smith, and more. These original music productions are inspired by and responding to the iconic works at the Art Institute.